STULZ Air Technology Systems provides advanced precision cooling solutions for mission critical applications. 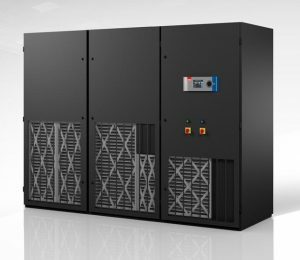 Power Solutions offers the full STULZ product range including traditional room cooling, high density rack cooling, container modules, and air handling units with adiabatic cooling. STULZ Air Technology Systems offers Direct Free Cooling for Computer Room Air Conditioning (CRAC) systems, Computer Room Air Handling (CRAH) units and modular data centers. 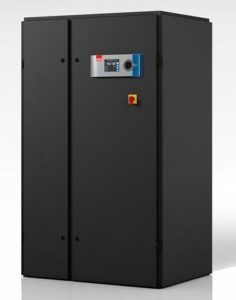 With its range of capacities and extensive options, they offer a product line that is highly customizable to provide optimum air conditioning for data centers, network closets, and computer rooms. STULZ can engineer a cooling solution beyond their standard product offering, providing a precision cooling solution that is purpose-built for your specific needs. 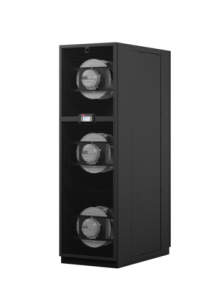 With over 45 years of specialized expertise in the cooling industry, their precision cooling is proven to reduce operating costs and increase overall energy efficiency. STULZ mission critical cooling equipment is manufactured in the USA. 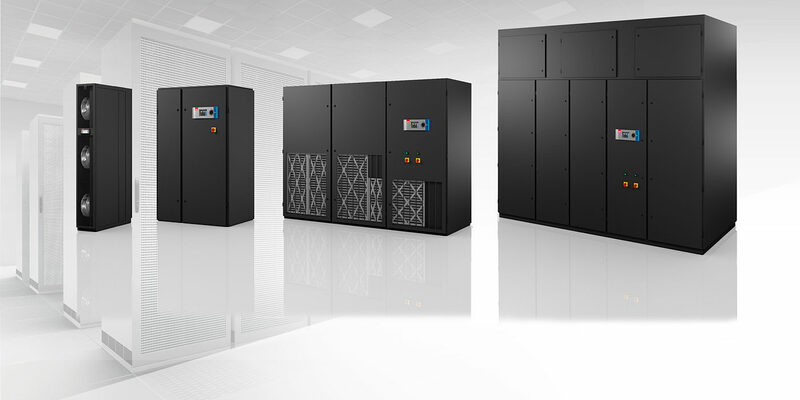 With a vast capacity range, extensive options, and modularity, we offer a broad product range that makes optimal air conditioning a reality for any mission critical project including data centers and any other applications that require reliable precision cooling such as museums, hospitals, laboratories, indoor growing facilities, and government installations. 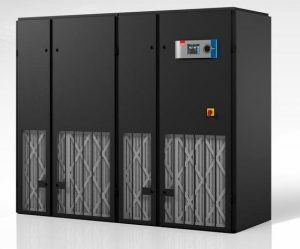 Indoor Row Cooling: STULZ CyberRow systems are ideal for high density, row-based data center cooling in open or contained architectures. With intelligent airflow control, STULZ CyberRow offers more efficient rack cooling and targeted hot spot reduction. Indoor Perimeter Cooling: STULZ offers a broad range of cooling capacities for chilled water (CW) and direct expansion (DX). 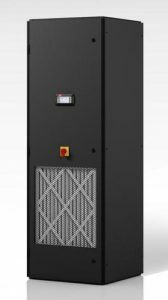 With 21-730kW of cooling, there is a STULZ CyberAir air conditioner (CRAC) or air handler (CRAH) for every mission critical application. Indoor Perimeter Cooling: The STULZ Compact-CWE is a seismically rated, high capacity chilled water CRAH. 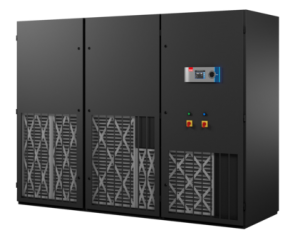 Designed for 100% front service access, STULZ Compact Chilled Water (CWE) Systems can be tucked into a corner, placed side-by-side, or between data center cabinets. Indoor Perimeter Cooling: STULZ CyberONE is a compact solution for efficient, indoor perimeter cooling in small spaces. Designed for 100% front service access, STULZ CyberONE EC systems are easily tucked into a corner, between cabinets, or side-by-side. Indoor Perimeter Cooling: STULZ ModulAir is a high capacity system in a very compact footprint that solves difficult rigging applications. STULZ ModulAir computer room air conditioners, ideal for indoor perimeter cooling, are created by combining two CyberOne single compressor systems to create a dual compressor 26 - 76 kW system.